Orange Blossom Water is an ideal toner. 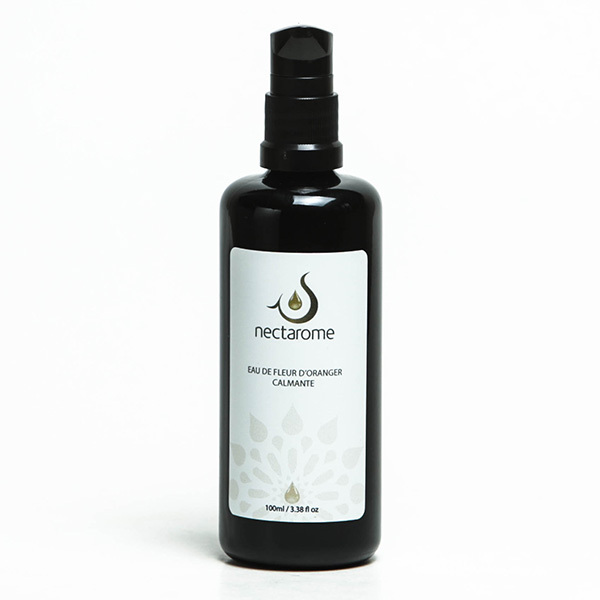 It will leave your skin feeling fresh and will soothe any facial irritations. It can be enjoyed mixed with Ghassoul or a mask instead of water to relax the skin. Orange Blossom Water is also valued for its capacity to perfume and sanitize an atmosphere. Spray Rose Water on the face and body to tone the skin and leave it feeling fresh and relaxed. Can be used to replace water with beauty masks.